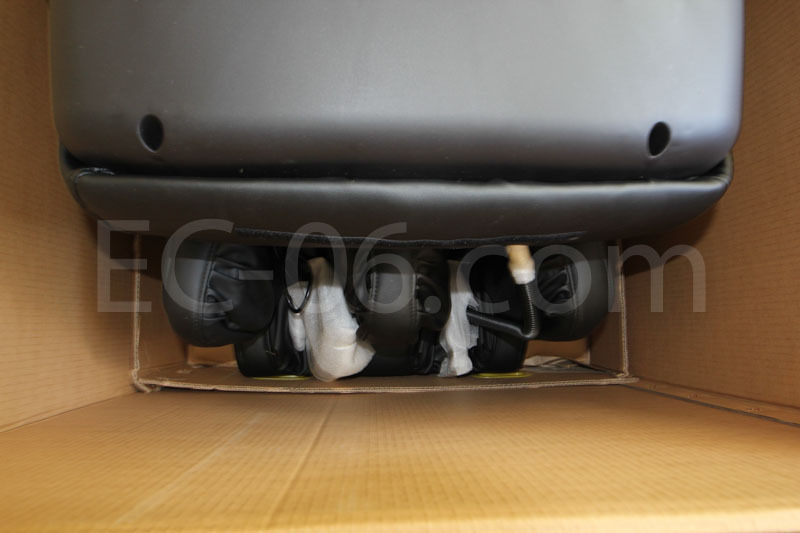 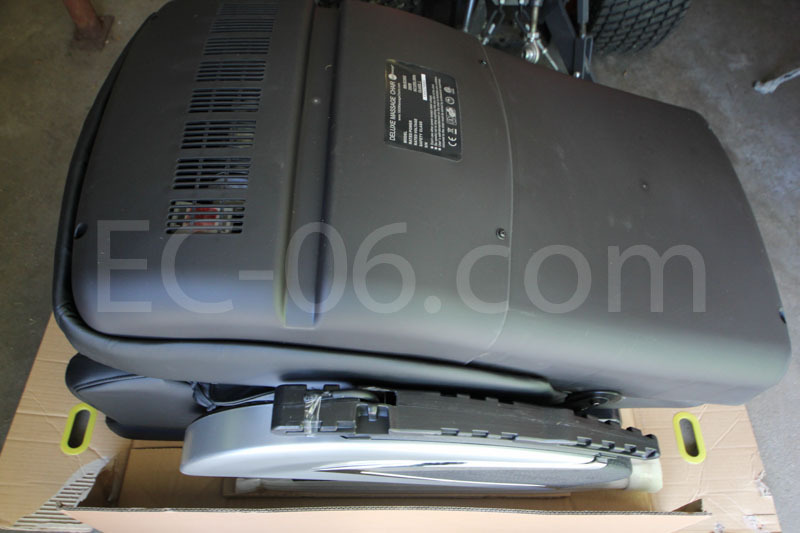 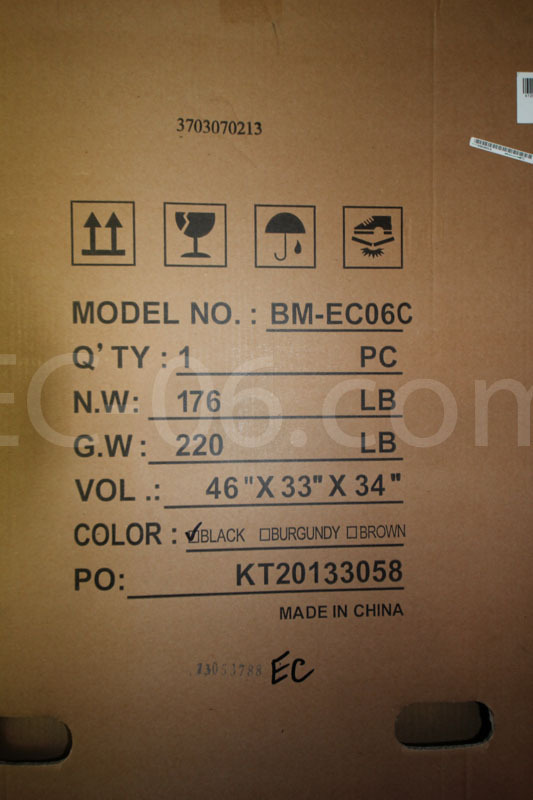 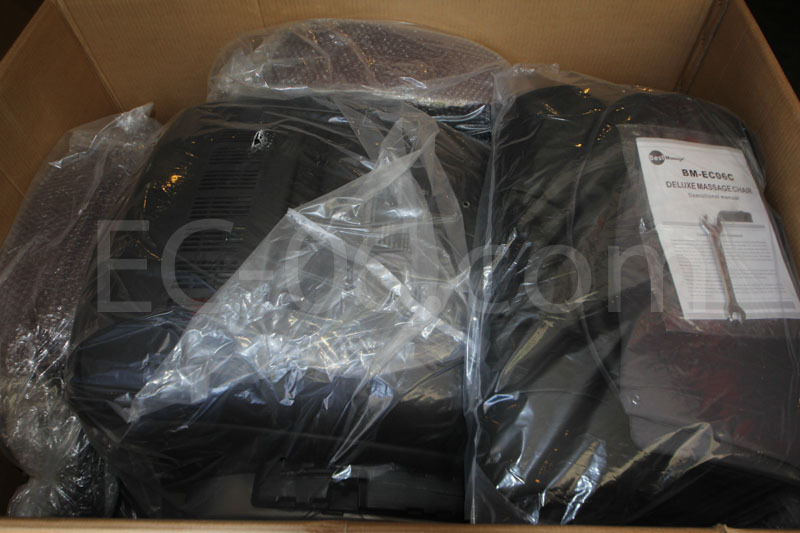 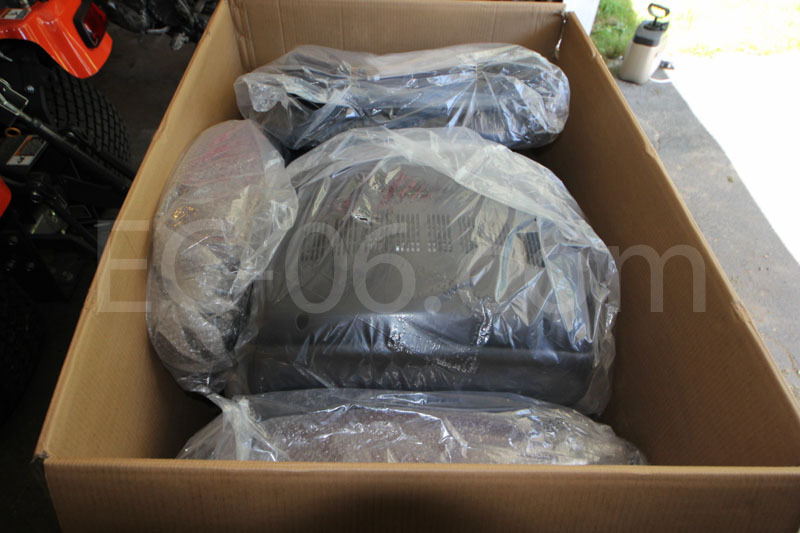 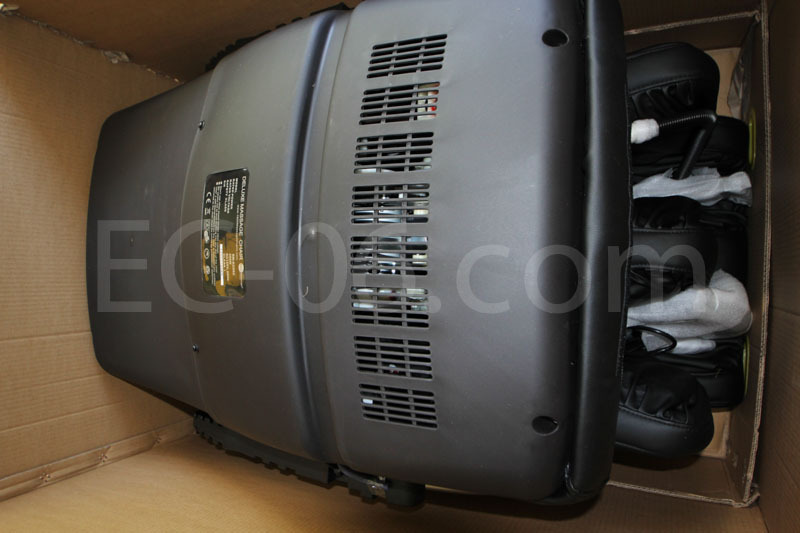 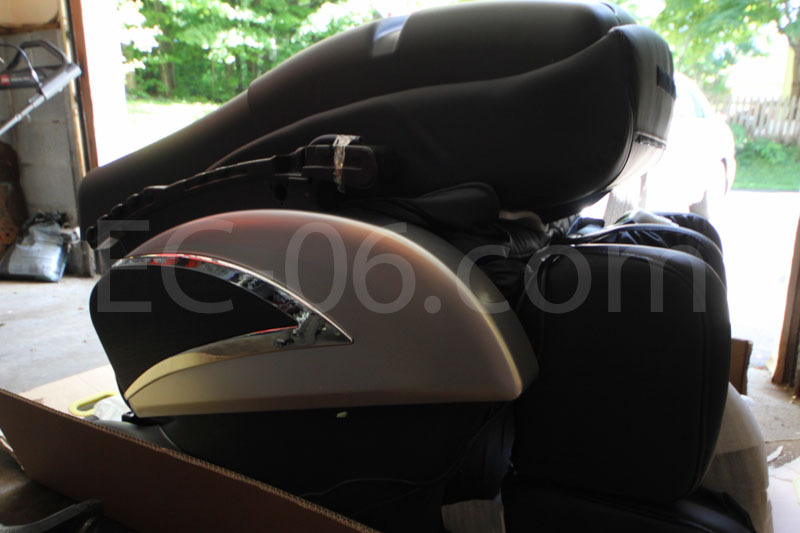 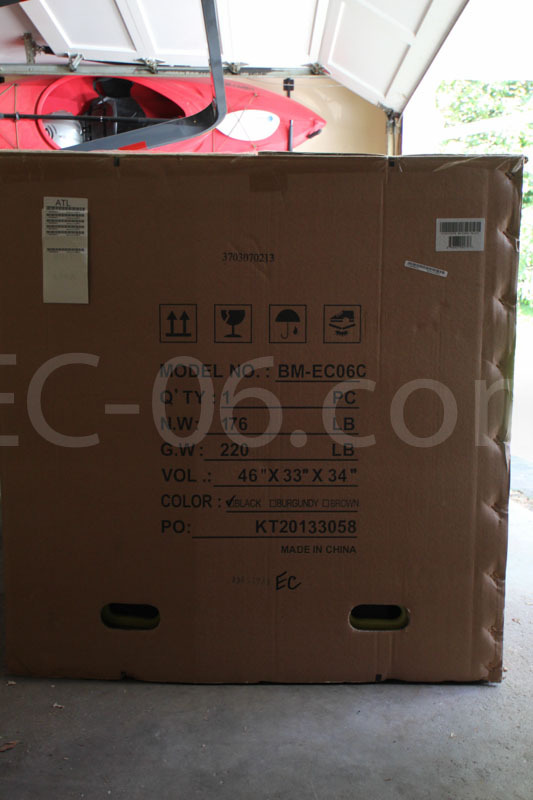 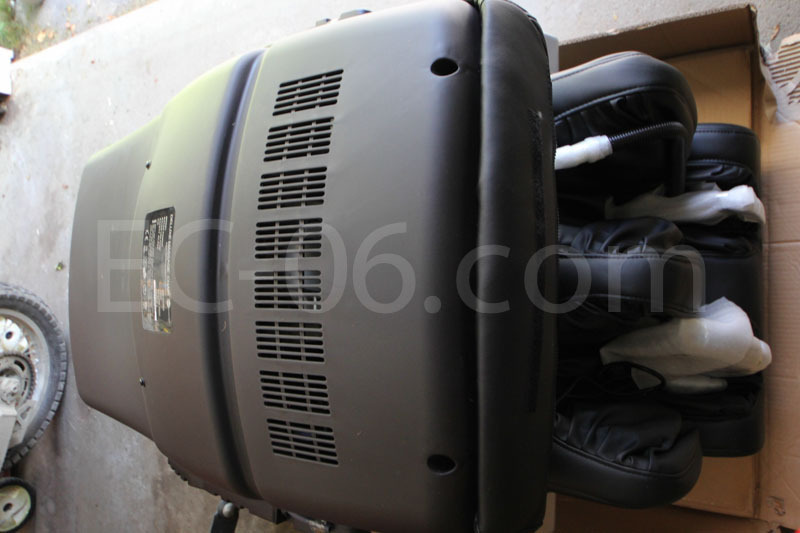 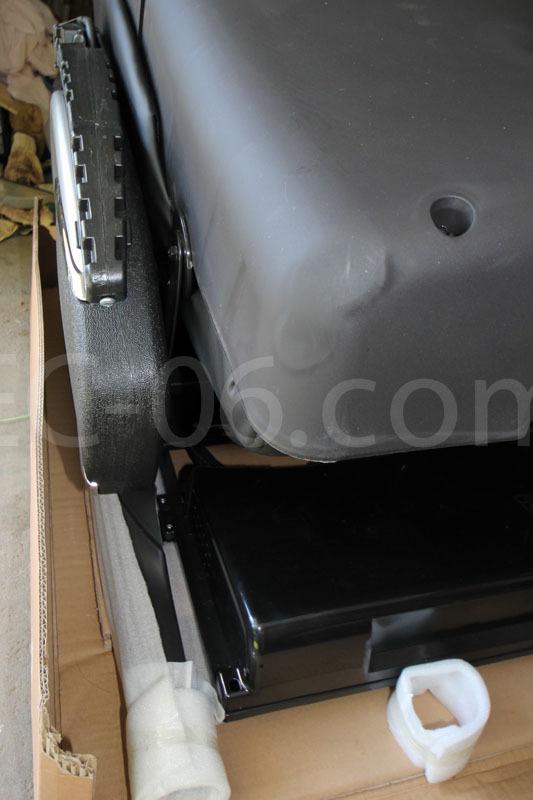 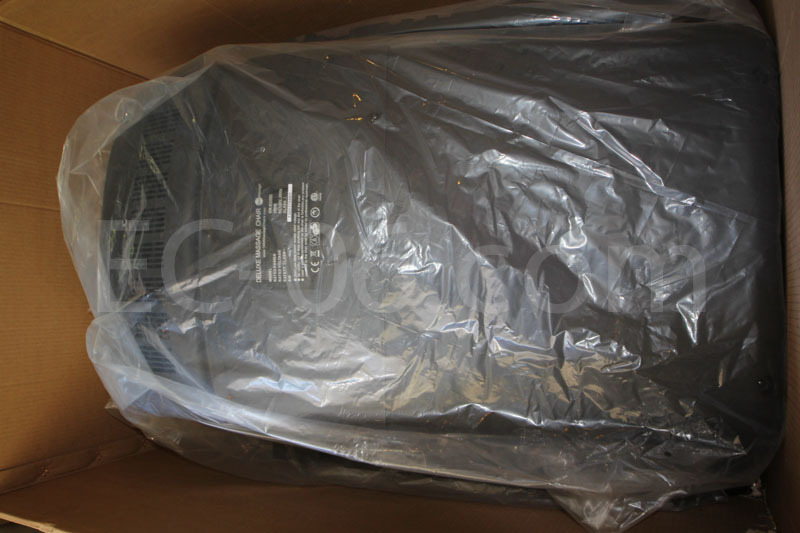 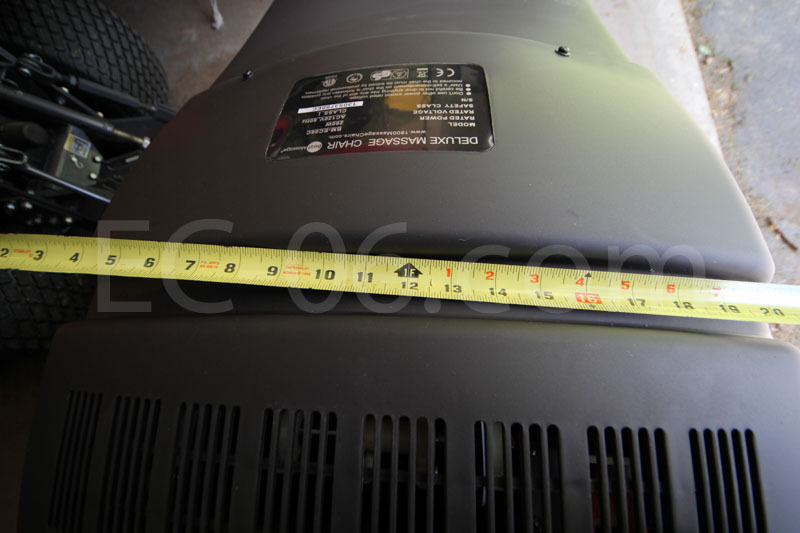 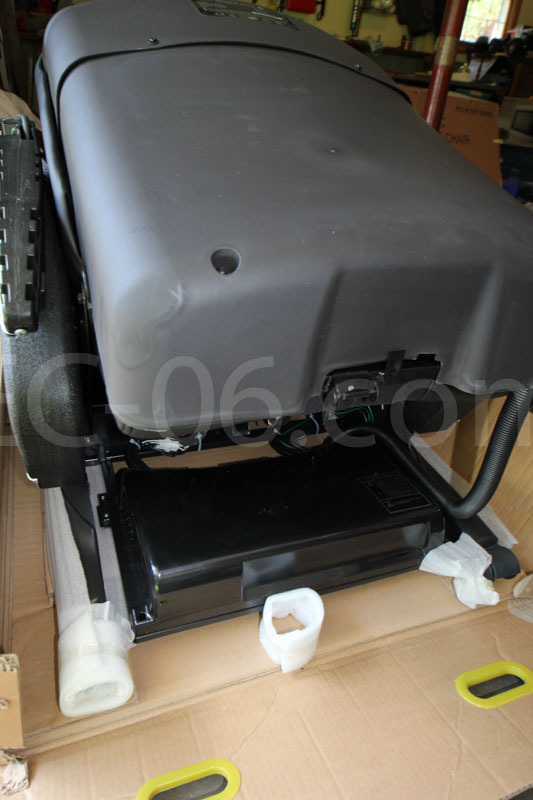 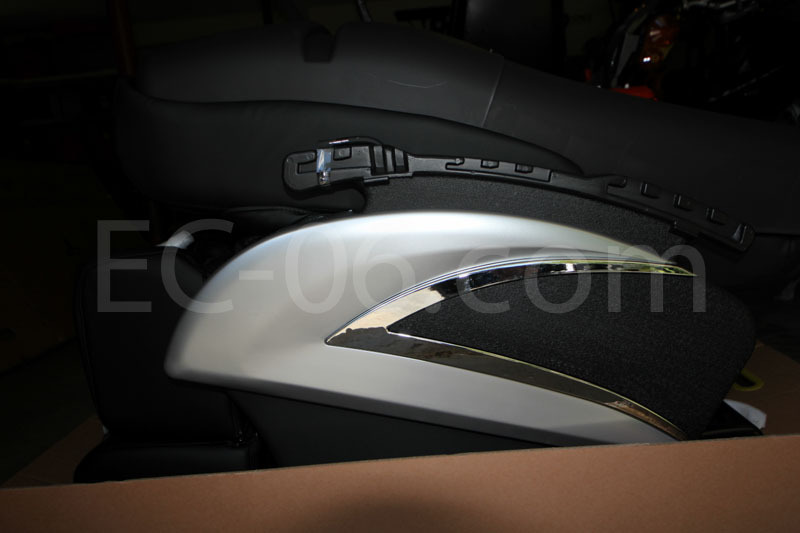 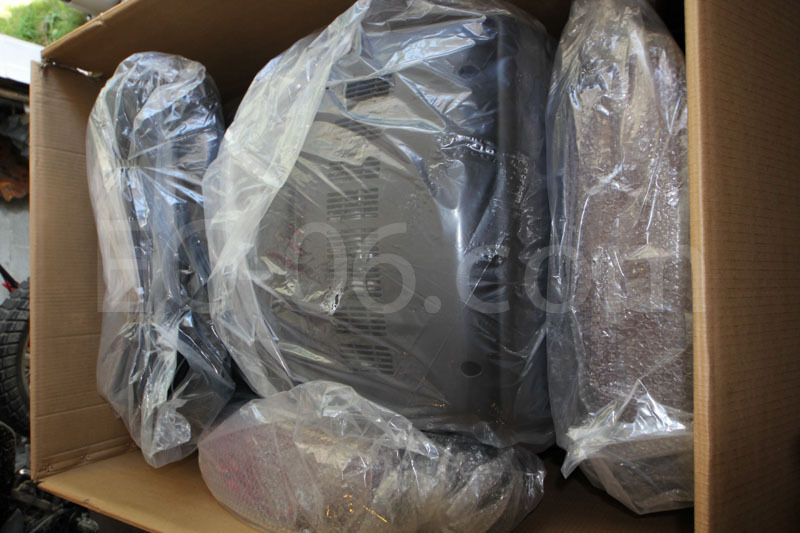 Here’s a gallery of unboxing the BM-EC-06C chair. 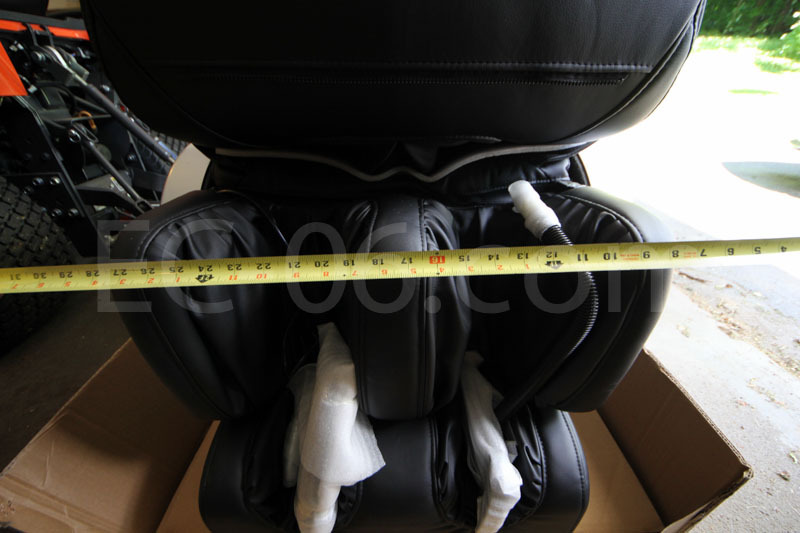 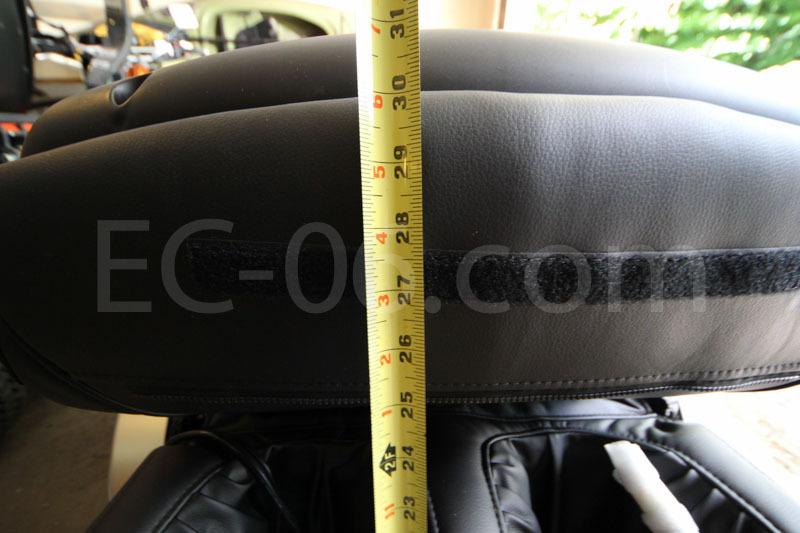 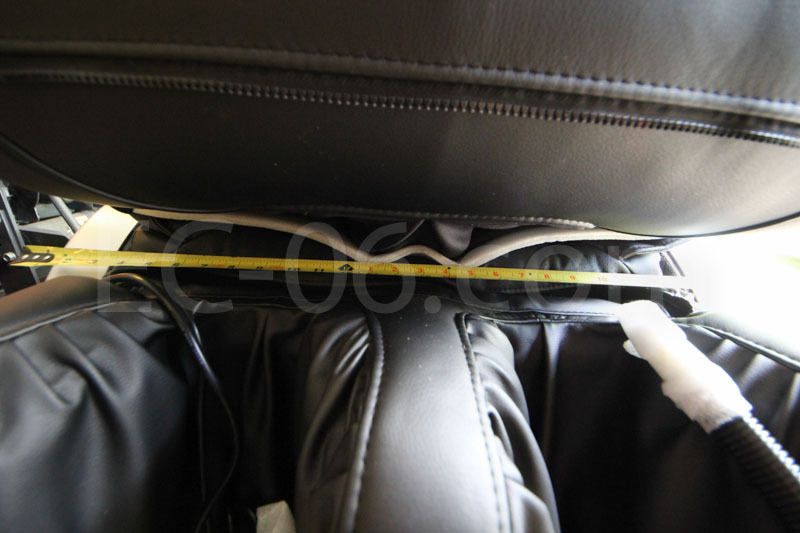 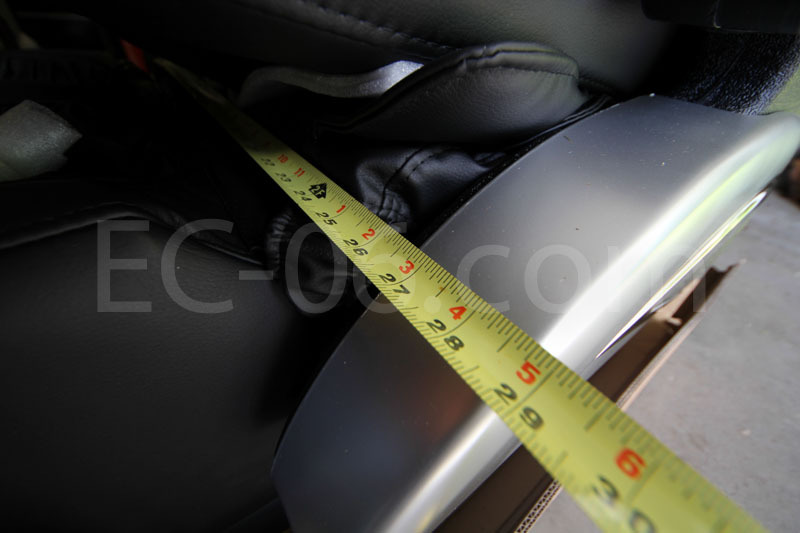 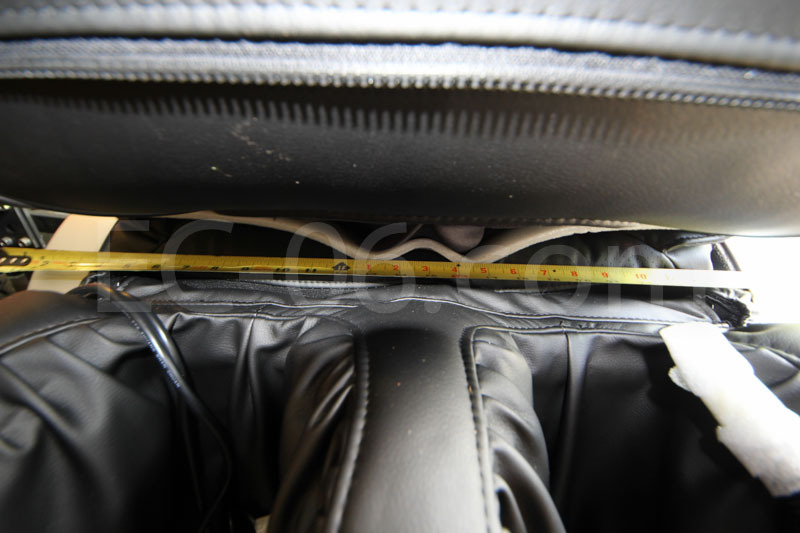 Out of the box, the width of the chair is 29″. 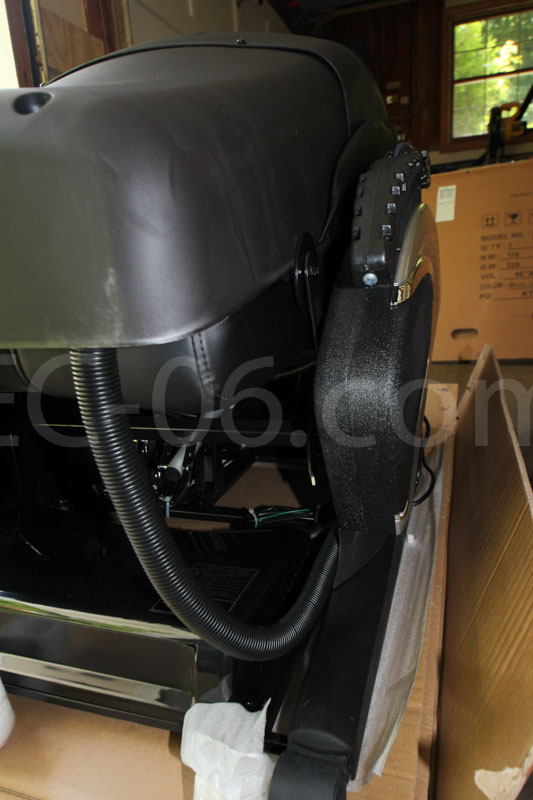 It tightly fit through our interior doorways after taking the doors off their hinges. 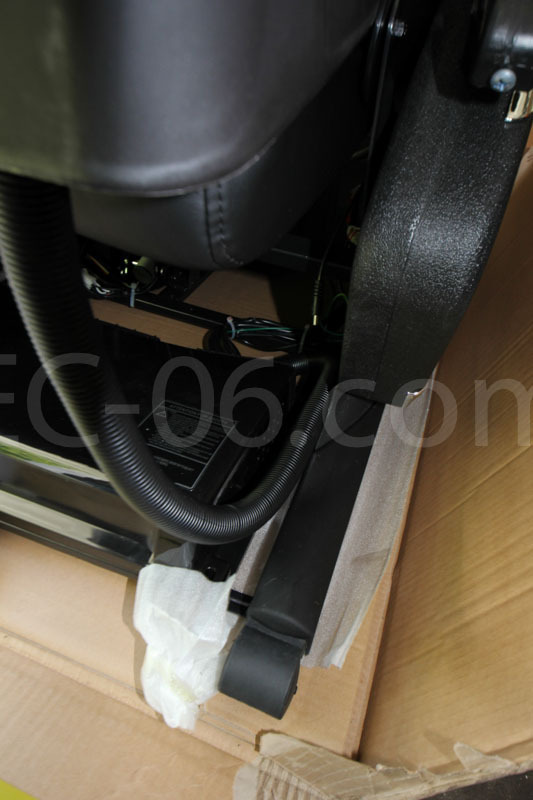 You can unfold the backrest and tip it back to move it with the rollers/wheels. 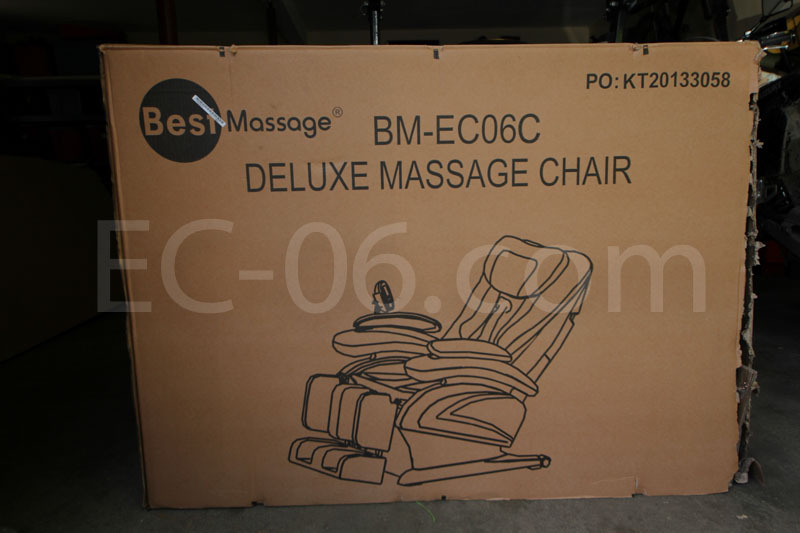 Or, just slide it around on the cardboard box. 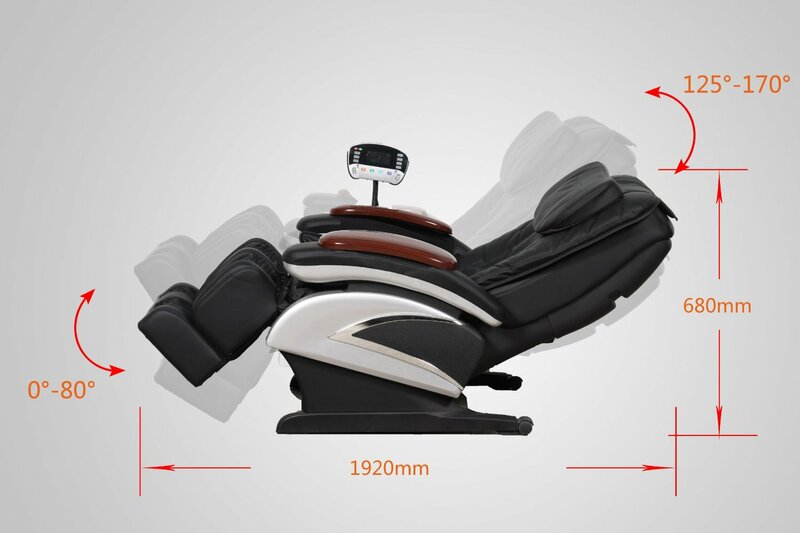 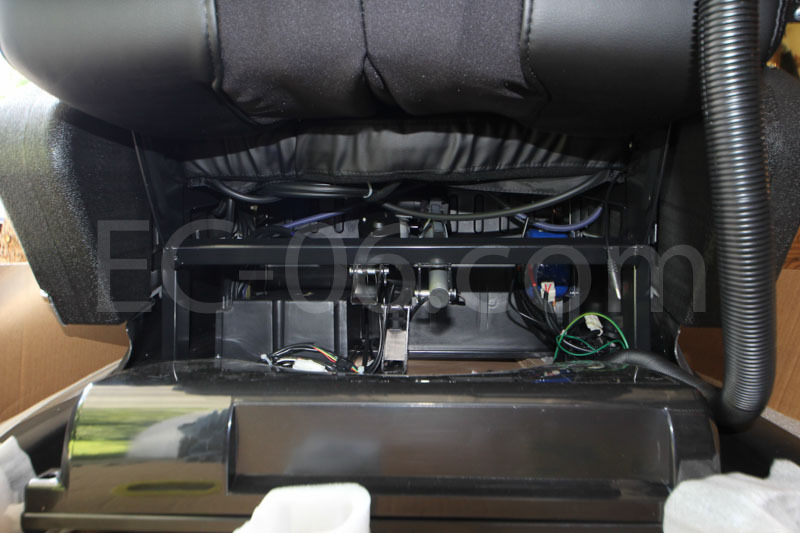 My name is Juan Cuevas I have a BEST MASSAGE CHAIR FOR 3 YEARS AGO IT WORKS VERY GOOD BUT TODAY one of the main axel got broken I need to fix my chair where can I get the broken part ?